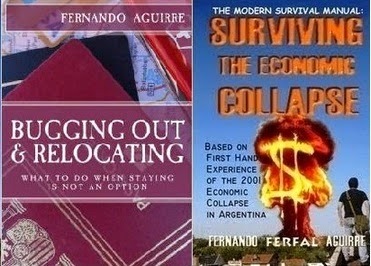 SURVIVING IN ARGENTINA: Last Day 25% Book Discount at Amazon! 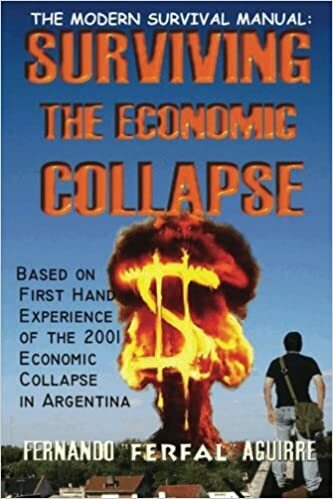 Its the last day of Amazon’s 25% book discount, so if you don’t have one already or if you want one as a present, it’s a good time to get a copy of my first book “The Modern Survival Manual: Surviving the Economic Collapse” or my second book “Bugging Out and Relocating”. To use this promotion, you must enter "25OFFBOOK" at checkout under the "Gift cards & promotional codes" section to receive 25% off any ONE (1) book. Check Terms & Conditions here.